Ferries from the port of Dubrovnik in Croatia travel to the Italian port of Bari and the Croatian ports of Rijeka and Split. All these routes are operated by Jadrolinija. For details of the latest routes, please see the panel below. 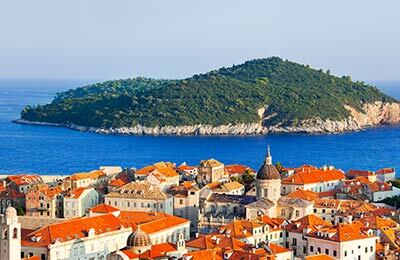 Dubrovnik is well served by buses, with both plenty of buses travelling locally around the city, and to towns and cities in the region. There are buses every hour to Split (journey takes around 4 ½ hours), and daily buses to Sarajevo in Bosnia and Kotor in Montenegro. The bus station is located in Kantafig, in the northern part of the city. 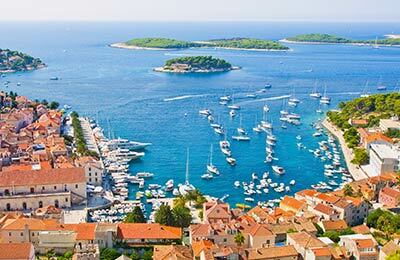 So book your Jadrolinija ferry simply and securely today with AFerry.